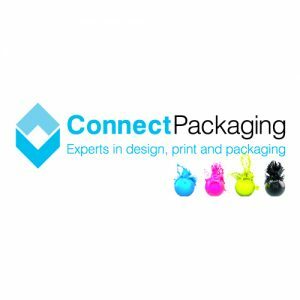 Connect Packaging is a market leader in bespoke corrugated packaging solutions. We specialise in the design and manufacture of free standing display units, shelf ready packaging, retail packaging, mail orders, promotional POS displays and more. We aim to be the most successful corrugated manufacturer and supplier of choice in our selected markets, by meeting current and future needs of our customers through providing innovative packaging solutions. We will deliver best in class performance in terms of quality and service, whilst honouring our values in health, safety, hygiene and the environment.